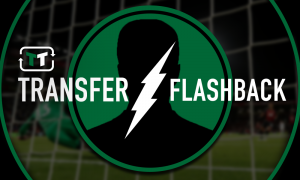 Player could be open to move to West Ham in the summer - report | The Transfer Tavern | News, breakdown and analysis on all things football! West Ham United will need to find themselves a striker in the summer that can prove to be a regular source of goals. There is no doubt that Javier Hernandez and Marko Arnautovic have chipped in with a couple of key goals, however, they have not been regular enough for the Hammers to be able to build upon. 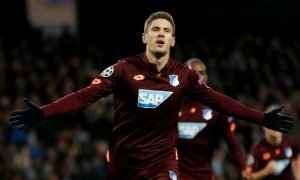 With that in mind, it would not be a bad idea for Manuel Pellegrini to try and sign a player that he knows well, especially with reports suggesting that it could be a possibility. According to Corriere dello Sport (via Sport Witness), Edin Dzeko could take any offers he receives into consideration, with West Ham being rumoured to be keen. Pellegrini knows the Bosnia international extremely well from their time at Manchester City and it is understood AS Roma could be prepared to cash in on the 33-year-old before his contract expires in just over a year’s time. 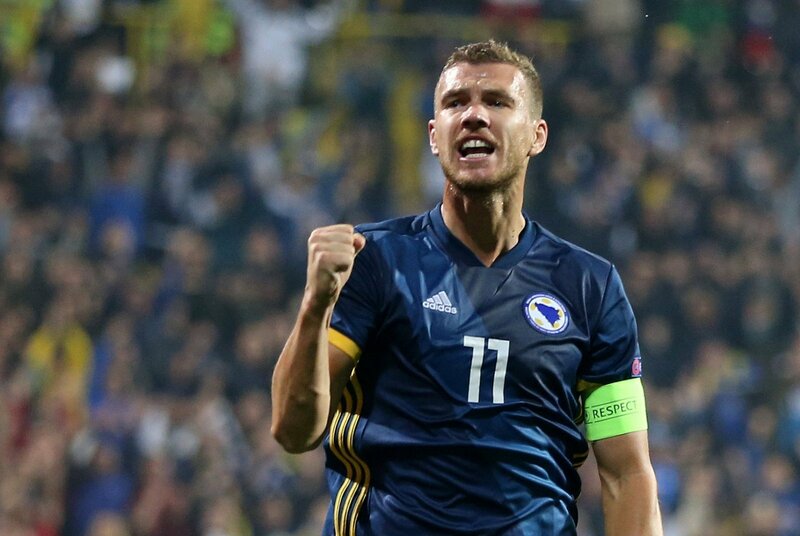 West Ham are clearly in need of attacking reinforcements in the summer and Dzeko could be a great addition for the club to consider. As mentioned, the Bosnia international knows Pellegrini and the system the Chilean manager likes to utilise and could fit straight into the side without any real teething issues. His experience of Premier League football is also something that could seriously benefit the Hammers as he has proven in the past that he is more than capable of finding the back of the net on a regular basis during his time at Manchester City and also Roma in the Serie A.
Dzeko would also offer West Ham a physical presence in the penalty area for the likes of Felipe Anderson and Manuel Lanzini, who could look to put balls into the box on a regular basis for him to get on the end of. However, it would be fair if supporters at the London Stadium questioned whether it would be worth bringing him to the club considering how old he is. The 33-year-old arguably does not have many years left in the game and cannot be seen as a long-term fix for their issues in front of goal. 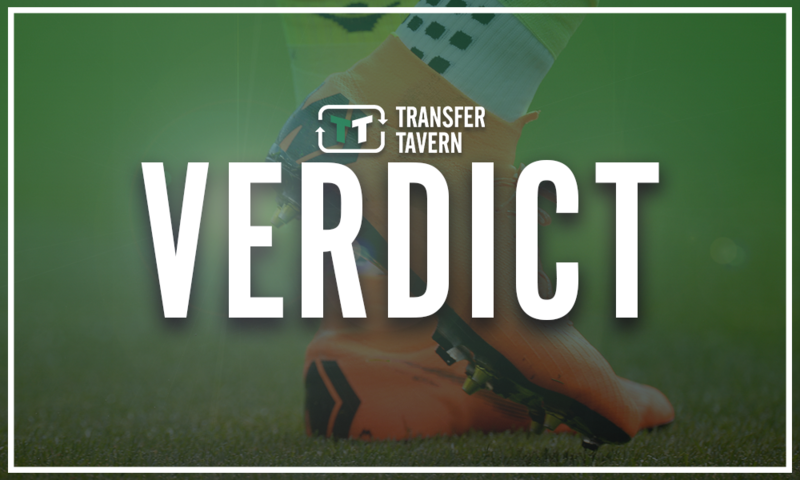 West Ham fans, do you think Dzeko is someone the club should look to target this summer? Or do you think the club should target someone who is younger? Join in with the discussion below by sharing your thoughts with us.